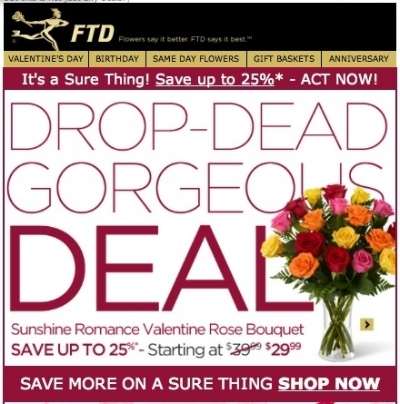 multi-media campaigns for FTD.com, their consumer division. 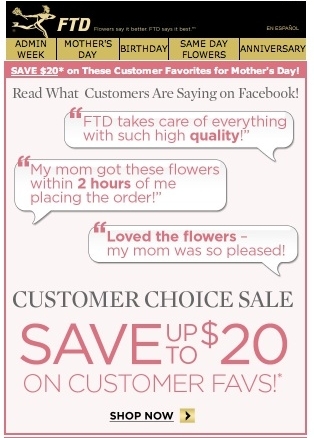 To support and retain FTD florists, I wrote videos that could be personalized for individual stores. 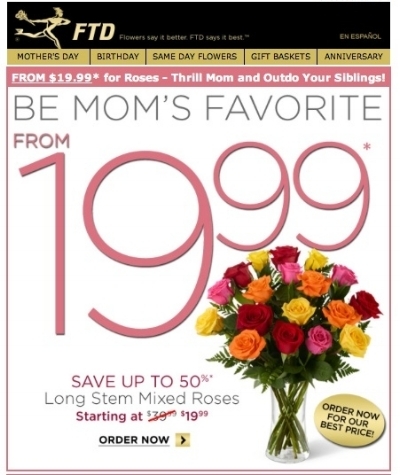 These valuable video resources give small businesses polished, affordable online ads.